Simply Testing licensed Test Liberation to Scottish and Southern Energy, one of the UK’s big four energy companies for regression testing of their Maximo system. IBM Maximo is a safety critical system used to manage assets. In this case Maximo provides management of the maintenance of assets for the clients power stations, and is thus a safety critical system. 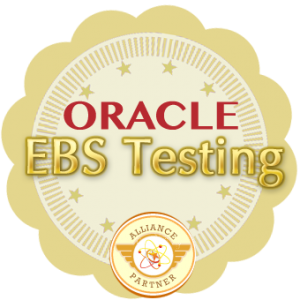 Simply Testing performed a proof of concept of the Test Liberation Framework against SSE’s IBM Maximo system. The POC lasted 30 days and included automating a large part of the regression test pack. After the POC the rest of the 70 large regression tests were automated. The Test Liberation approach speeded up the whole process dramatically as once all of UFT functions for the Maximo HTML objects had been coded, there was virtually no coding tasks left to do. The pages were simply mapped using the Object Repository and the tests built in Excel. Regression test pack could be run unattended overnight.